As the saying goes, a home is only as strong as its foundation. You obviously want your home built on a strong foundation so that you don’t begin to experience problems over time. But what about the support for the foundation itself? Though it’s rarely given much thought, the truth is, your foundation also needs a strong foundation. That’s why the soil type around your home will make a huge difference in how your home’s foundation performs. A soil that is ideal for a building will provide good support. But sometimes homes are built without much thought given to the state of the soil. In fact, when a foundation is dug, the removed soil is replaced as backfill—but this process alone can weaken the soil around the foundation and lead to concerns. The better soil type is prepared and compacted, the less likely you are to have foundation problems. 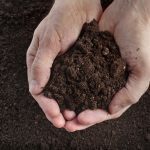 As you think about your home, and the support that it sits on, there are 6 different primary soil types that you should know about. Rock foundations have exceptionally high bearing capacities, providing strong support. Variations of rock include limestone, sandstone, bedrock, and shale. This dark brown/black soil has been formed by decomposed organic material. It is usually found near wetlands and is highly porous. 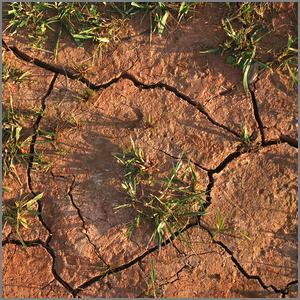 Like clay, peat shrinks and expands frequently and is a poor support material. Of all the soil types, sand/gravel has the largest particles. It is dry and does not hold moisture because of its large openings—though it does drain easily. If well compacted, sand/gravel can make good support for a foundation because of its inability to hold water. Even so, over time, sand particles can lose their friction and be washed away, creating a gap in the foundation. This can be solved with helical piers. 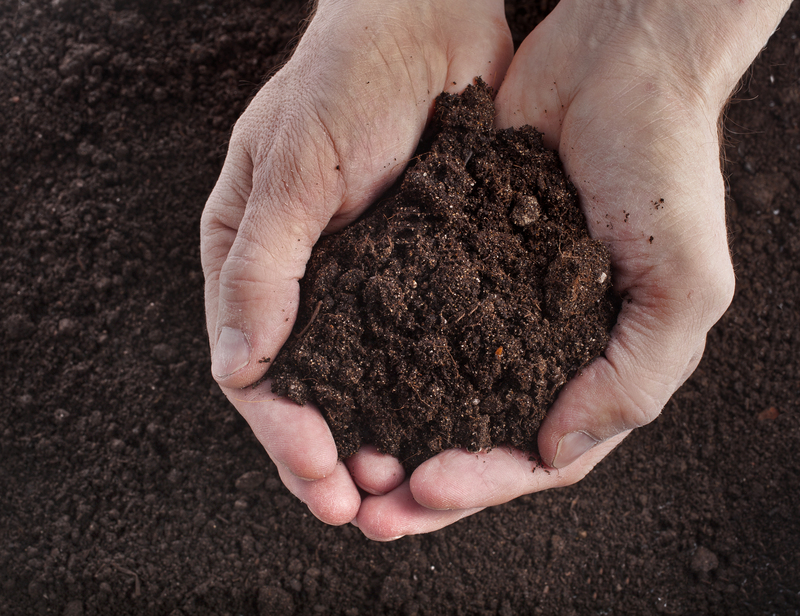 Silty soil has much smaller particles than sandy soil and is therefore smooth to the touch. It retains water longer because of being comprised of small particles—but it is known to drain poorly. 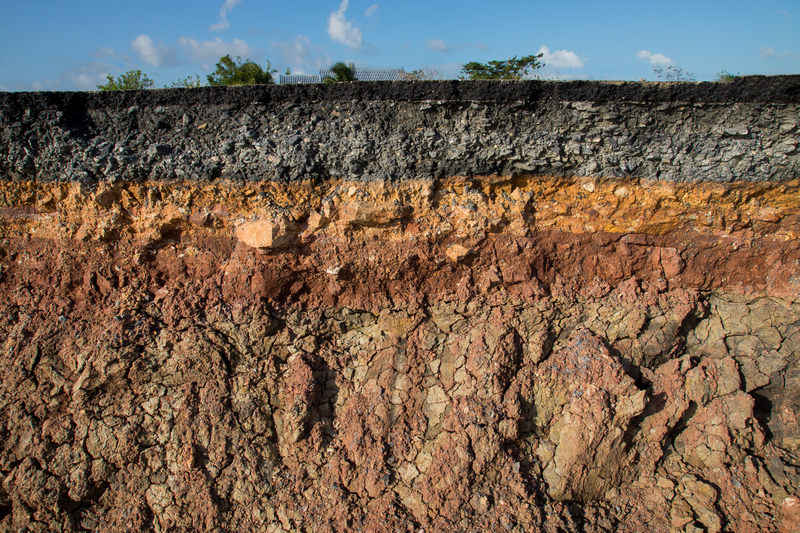 The expansion of silty soil will push against a foundation and ultimately weaken it. This combination soil type is a mix of sand, wilt, and clay. It is dark in color and soft to the touch. Because it handles moisture in a “balanced way,” it is a good soil type for foundations. If you are noticing cracks in your foundation, bowing walls, or windows and doors that are sticking, then there’s a good chance that you’re dealing with a foundation problem—and depending on your soil type, the soil could potentially be the culprit. Whatever the case may be, it’s important to call a foundation repair expert and have an inspection performed. While you may be tempted to let the issue go, foundation problems will not resolve themselves. Instead, they’ll only become more problematic over time—and at a greater expense to you.